Mystery continues over the origins of what could prove to be the oldest surviving photograph as its owner submits it for yet more tests. 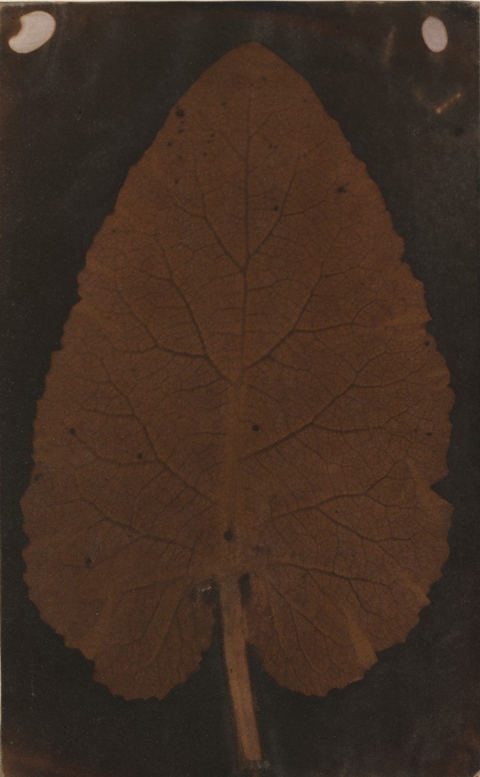 Last month doubts over the origin of the photogenic drawing of a leaf forced Sotheby’s to withdraw it from sale to allow further investigation. Susan Ollinick, vice president of communications for Sotheby?s New York told us: ?The owner will be submitting it for more tests but we probably won?t know anything for quite a while.? She added: ?The plan is to auction it perhaps next year, once they know more about its origins.? The controversy followed claims that the image, currently attributed to British photography pioneer William Henry Fox Talbot in 1839, may instead have been produced more than 30 years earlier by Thomas Wedgwood, according to photo historian Dr Larry J Schaaf. The picture has been in the hands of a private photography dealer representing the Quillan Company since 1989.